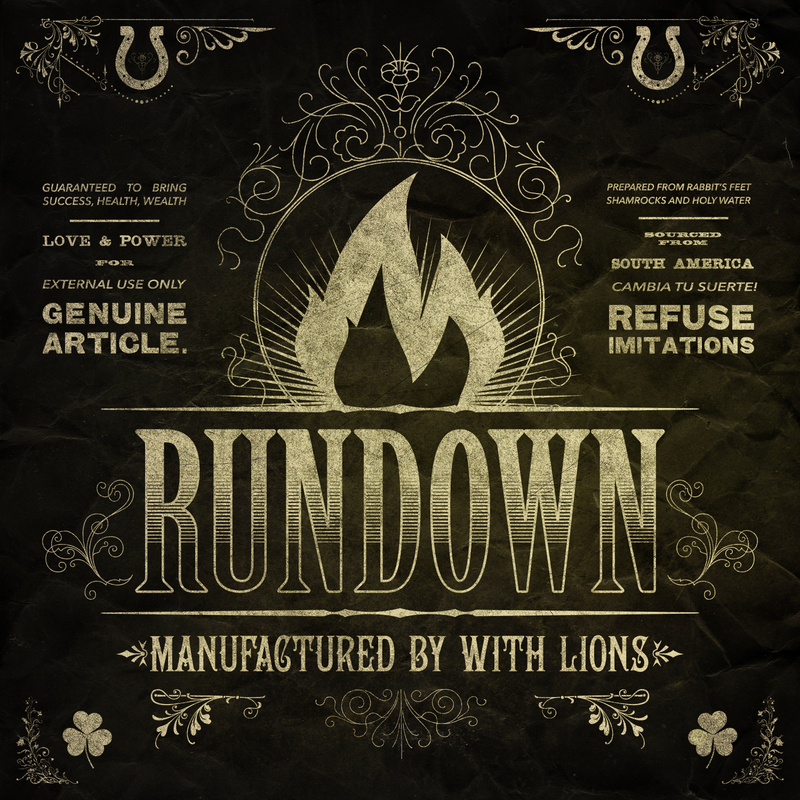 Soundtrack champions With Lions return with their new emotional single, “Rundown”. The minute you press play on this you’ll be nodding your head and syncing yourself with the lyrics. Absolutely a winning single that I would expect to hear on the radio, or behind a blockbuster movie, but I’ll let ya’ll give it a listen so you can hear the gem for yourselves. “Rundown” is the first track from their highly anticipated full-length album, Fast Luck, dropping July 17th.